A child who grew up as an actor on Sesame Street in the 1970s was tapped by President Obama for a high-ranking Justice Department position, the USA Today reports. 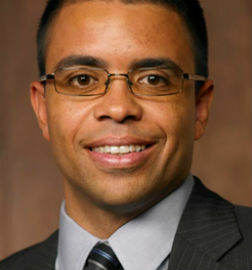 Obama nominated Debo P. Adegbile to be the new assistant attorney general for civil rights. If confirmed by the Senate, Adegbile will fill the position vacated by Tom Perez, the new secretary of labor, the USA Today wrote. Posted: 1/7/14 at 9:00 AM under Milestone, News Story.